Several hours after the grand jury indictments were announced late Friday, Smollett's attorney issued a new statement, "adamantly" maintaining the actor's innocence and accusing law enforcement of leaking details of the probe. Yet proving Smollett's innocence will be a tall order for celebrity attorney Mark Geragos, as the Chicago Police Department that investigated the alleged attack continues to publicly describes Smollett's alleged actions as "shameful, [and] if proven, an affront to the people of Chicago." In a statement released on Twitter Friday evening, Chicago Police Department (CPD) spokesman Anthony Guglielmi referred calls to prosecutors about the grand jury indictments. Geragos, a Los Angeles-based criminal defense lawyer whose clients have included Chris Brown, Michael Jackson and Winona Ryder, is taking an aggressive approach to Smollett's defense -- calling the 16-count indictment "prosecutorial overkill" and a "desperate attempt to make headlines in order to distract from the internal [CPD] investigation launched to investigate the ... leaking of false information" about the Smollett probe. Geragos also launched a broadside at employees of the hospital where Smollett was treated after the alleged incident for the "shameless and illegal invasion of Jussie's privacy in tampering with his medical records." Earlier this week, the Chicago Sun-Times reported that the CPD had begun such an internal investigation into the leaks. 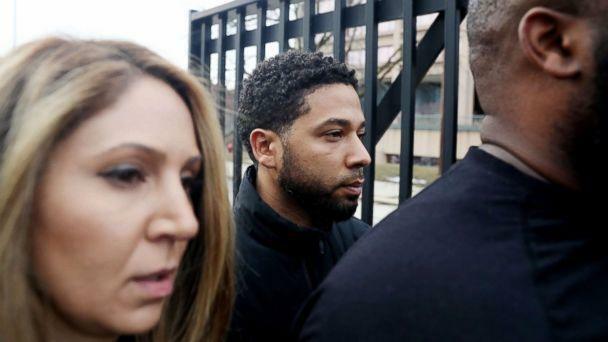 Meanwhile, dozens of employees at Northwestern Hospital where Smollett was treated after the alleged incident have been fired for improperly accessing the actor's medical records, according to CBS Chicago affiliate WBBM. Smollett already pleaded not guilty to the first disorderly conduct charge. He was ordered to surrender his passport and taken into custody, after which he posted $100,000 bond to be freed. Smollett told police he was attacked by two masked men near his apartment in Chicago at around 2 a.m. on Jan. 29. 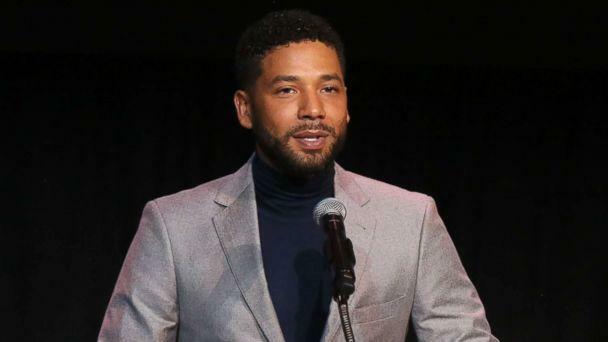 The two men, Smollett initially said, shouted racist and homophobic slurs at him as a rope was wrapped around his neck and an unknown chemical substance was poured on him. The alleged assailants yelled "MAGA country," a reference to President Donald Trump's "Make American Great Again" slogan, Smollett told police. 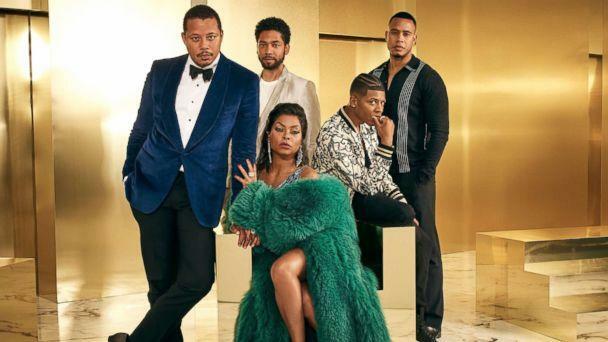 While being questioned by investigators, the brothers claimed that Smollett paid them $3,500 to help orchestrate and stage the crime after he became upset that a threatening letter addressed to him and delivered on Jan. 22 to the Fox studio where "Empire" is filmed did not get enough attention, law enforcement sources told ABC News. 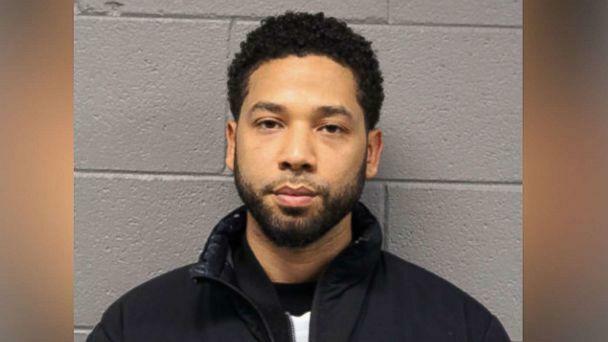 Smollett, who has consistently denied any role in staging the supposed crime, turned himself in last month.